With Siding of Atlanta, you will find a team of specially dedicated individuals providing you with the highest degree of service. We are committed to you, our customer, and your complete satisfaction. Siding of Atlanta is an associate siding contractor for James Hardie and a certified installer for Nichiha. 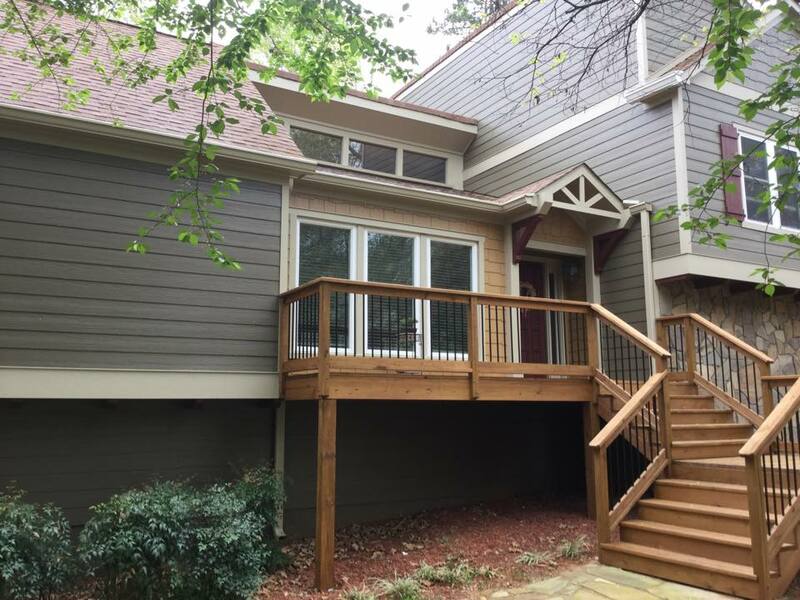 So whether you need siding for your home or office, Siding of Atlanta will provide the highest degree of materials and workmanship at exceptional pricing. Together we will give you and your home something to be proud of. Call us now at (404) 358-5851 for your free home estimate to add value to your home along with lasting durability and natural beauty. Remember we are not just on you the customer's side; we're on your house's side. Copyright © 2015 Siding of Atlanta, LLC. All rights reserved.